Qualcomm has announced three new chipsets for mid-range smartphones. These include the Snapdragon 665, Snapdragon 730, and a special gaming-centric Snapdragon 730G SoCs. Chipmaker Qualcomm is celebrating AI Day today, and to mark the occasion, it has announced three new SoCs that will soon be seen in the mid-range and upper mid-range smartphones. The new chipsets include – Snapdragon 665, Snapdragon 730, and the Snapdragon 730G. All three chipsets are designed with camera, gaming, and AI (Artificial Intelligence) in focus. Qualcomm highlighted some daily numbers – where 760 million snaps are sent on Snapchat, 300 million photos and videos are shared on Facebook, and 95 million photos and videos are shared in Instagram. Even mobile gaming revenue has seen a growth from $56 billion in 2017 to $70 in 2018, and is expected to see a steady rise to $100 billion in 2021. This is one of the reasons for introducing a gaming-centric Snapdragon 730G SoC. “With the introduction of the Snapdragon 730, 730G and 665 Mobile Platforms, we are bringing features such as sophisticated AI, exceptional gaming and advanced camera capabilities to a broad spectrum of devices at exceptional performance,” Kedar Kondap, vice president, product management, Qualcomm Technologies, Inc. said. “Each iteration of Snapdragon drives immense innovation that will surpass customer expectations,” he added. Here’s everything you need to know about the new chipsets. Built on 11nm process, the Snapdragon 665 is the successor to the Snapdragon 660 SoC that was built on 14nm process. It comes with Kryo 260 octa-core CPU, paired with Adreno 610 GPU (Vulcan 1.1 support for 20 percent efficiency). The CPU has four performance Cortex-A73 cores clocked at 2.0GHz, and four efficiency Cortex-A53 cores clocked at 1.8GHz. Qualcomm says that the new chipset comes with new third-gen Qualcomm AI Engine and offers 2X faster AI processing. In the photography department, the chipset supports camera resolution up to 48-megapixels, and triple camera support with 5X optical zoom. OEMs can add a combination of telephoto lens, wide-angle and super-wide angle lens. 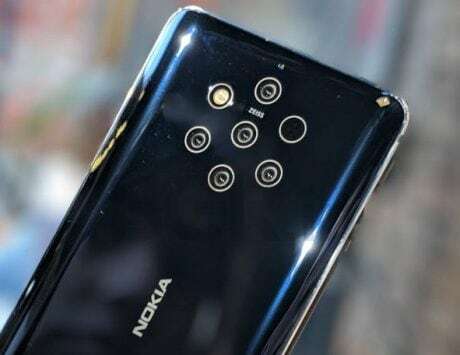 There is support for portrait mode with HDR, 4K video capture, HD (240fps) slow-motion video capture, and support for 3D face unlock using the front camera. Moving on to the Snapdragon 730, it is built on 8nm process, which is an upgrade over Snapdragon 710 that was made on 10nm process. The chipset comes with Kryo 470 octa-core CPU paired with Adreno 618 GPU. The CPU features two big performance Cortex-A76 cores clocked at 2.2GHz and six efficiency Cortex-A55 cores clocked at 1.8Ghz. Just like the Snapdragon 665 SoC, the Snapdragon 730 also supports triple-camera system with a single 48-megapixel sensor (multi frame noise reduction tech), and single 192-megapixel support in snapshot mode. The camera can capture 4K videos in portrait mode, and also supports high-resolution depth sensing at 60fps. 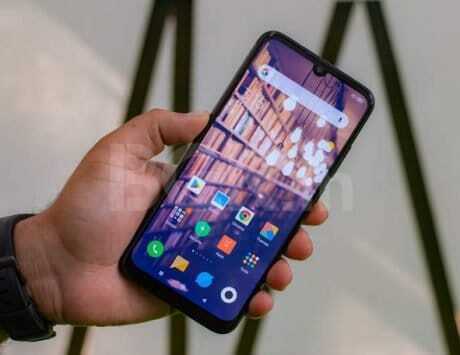 The Snapdragon 730 SoC also comes with many firsts in its segment, such as support for Apt-X adaptive codec, fouth-gen Qualcomm AI engine, and a Wi-Fi 6 ready modem. On the connectivity side, you get Snapdragon X15 LTE modem with support for Cat.15 (800Mbps download) and Cat.13 (150Mbps upload). There isn’t much difference between the Snapdragon 730 and Snapdragon 730G, as they share the same DNA. You get the same CPU, GPU and connectivity options. 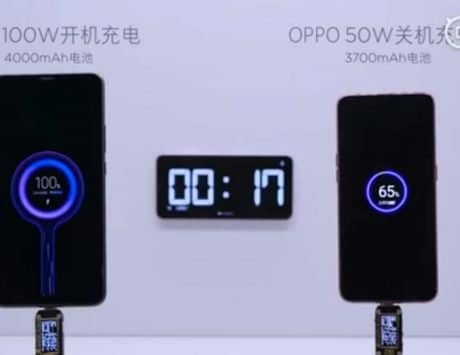 However, the “G” version chipset is focused on gaming smartphones, so it comes with Snapdragon elite gaming features such as 15 percent faster GPU rendering, Wi-Fi latency monitor, and jank reducer for smooth gaming experience. The Snapdragon 730G is also the first chipset in 700-series to support HDR gaming, with 10-bit color depth, Rec 2020 color gamut, and over 1 billion shades of color. Qualcomm says the chipset offers 35 percent faster CPU performance and 25 percent faster graphics rendering compared to Snapdragon 710 SoC. The camera also supports 960fps slow-motion video recording at HD resolution. Smartphones with the new chipsets are expected by mid-2019.